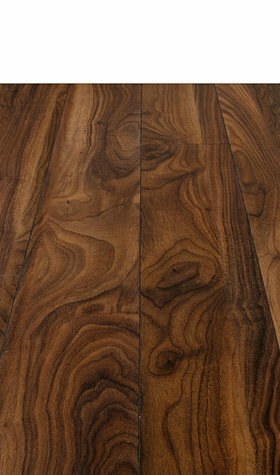 Laminate flooring has become a popular choice in interior design over the past few years. 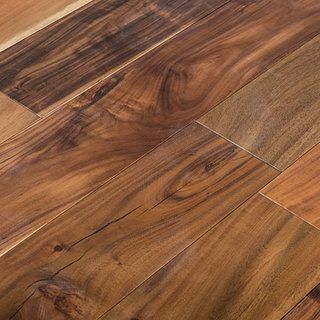 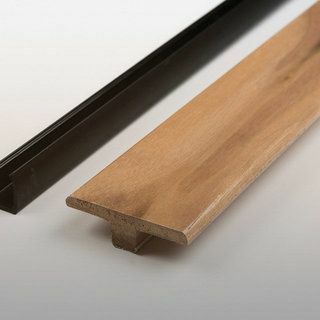 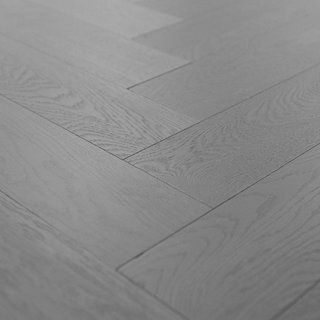 This is in part due to its durability, waterproof qualities and the fact that modern technology has made it look and feel like real hardwood, but easier to install. 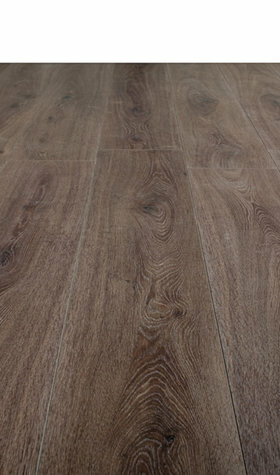 Laminate flooring is also much easier to maintain than other flooring options, such as carpets. 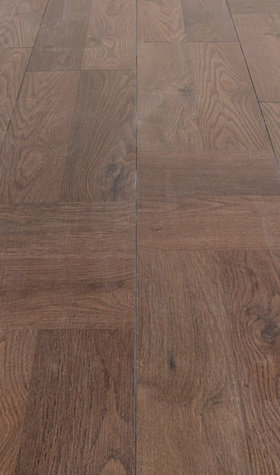 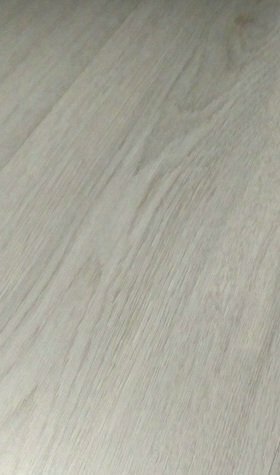 Simply take a laminate floor cleaner over it and you’re done! 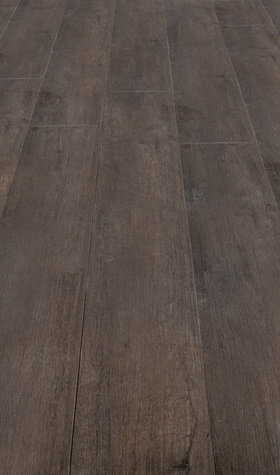 For those who seek a truly rustic or gothic feel to their homes, or who are simply looking for darker flooring to match their décor, there is no better choice than dark laminate flooring. 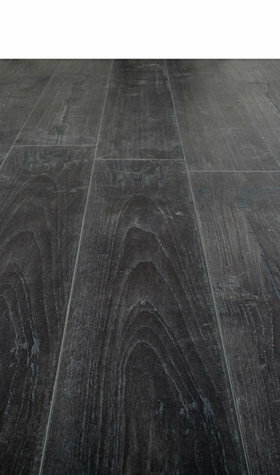 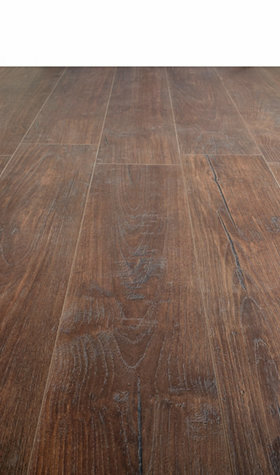 Dark laminate flooring from Sale Flooring Direct brings a unique sense of character to your home. 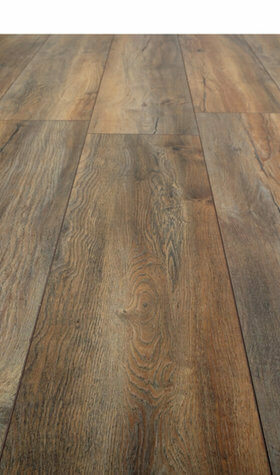 We have gorgeous Balterio Weathered Oak, Kronotex Morris Walnut and Egger Walnut, to name but a few of the fantastic shades on offer in our online store. 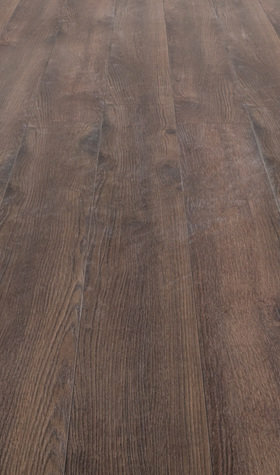 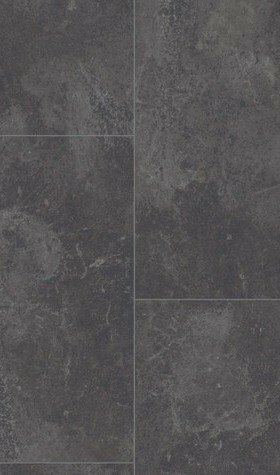 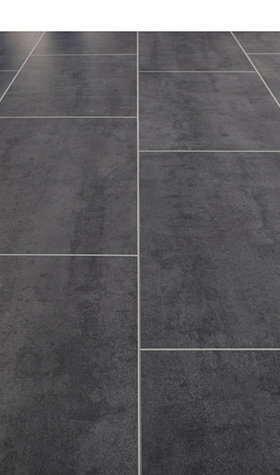 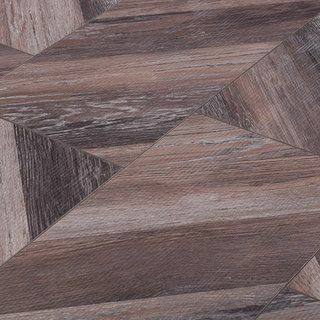 Sale Flooring Direct has an amazing range of dark laminate flooring available from some of the biggest names in the flooring industry, with leading brands such as Kronotex, Egger and Balterio on offer. 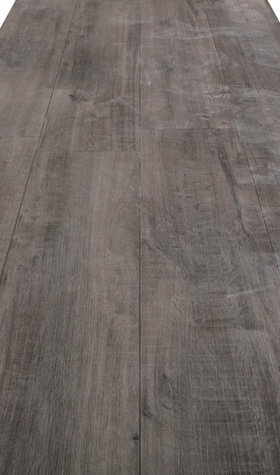 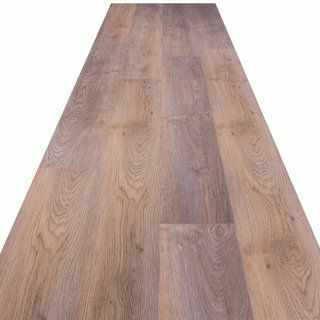 Browse and buy from our range of cheap dark laminate flooring and discover the perfect match for your living spaces.